Years of weapons trading (sometimes smuggling) with Russia and Iran set up quite an arsenal for a small country like this one. 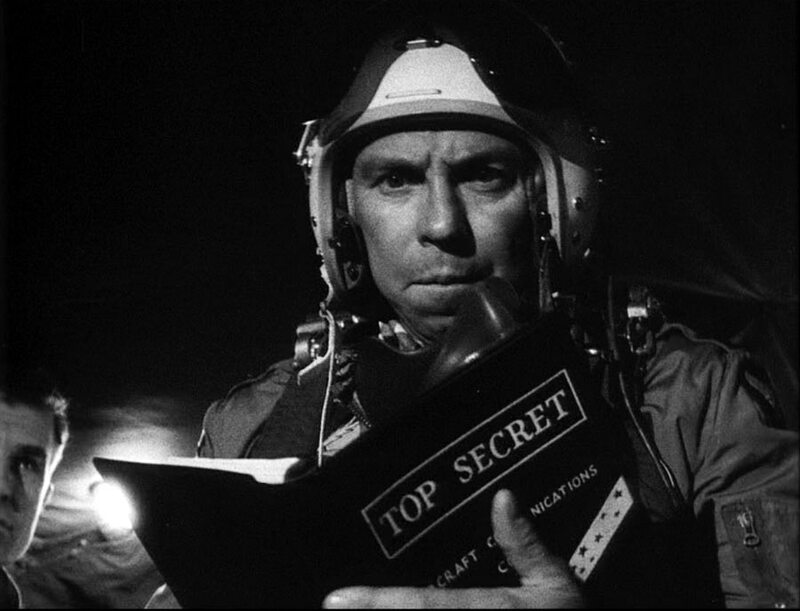 NATO intelligence services already know what’s on the table, not to mention the always-on-the-ready guys from Mossad, but it’s time to tell something for the masses. First thing to know is that is better to watch out if you approach the Syrian coastline; the port of Tartus is logistic base for russian navy since the ’70s, there are always some unit deployed here from the Black Sea fleet. Then you have to think about missiles. 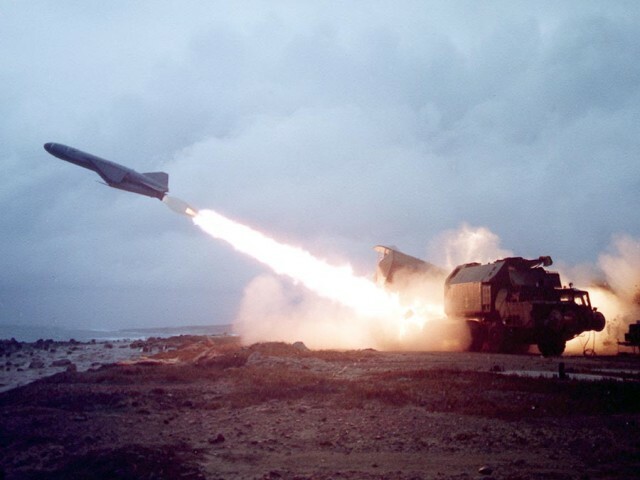 Aside from obsolete weapons from the soviet era Syria purchase via Russia a number of P-15 Termit (NATO callsign SS-N2 Styx) and from Iran an unknown number of CCS-C2 Silkworm. So, it’s better to avoid to enter in the 80 km range. And what about the P-800 Yakhont (NATO callsign SS-N-26)? There are two systems full-loaded and ready to go, upgraded in 2011, in the port of Latakia. 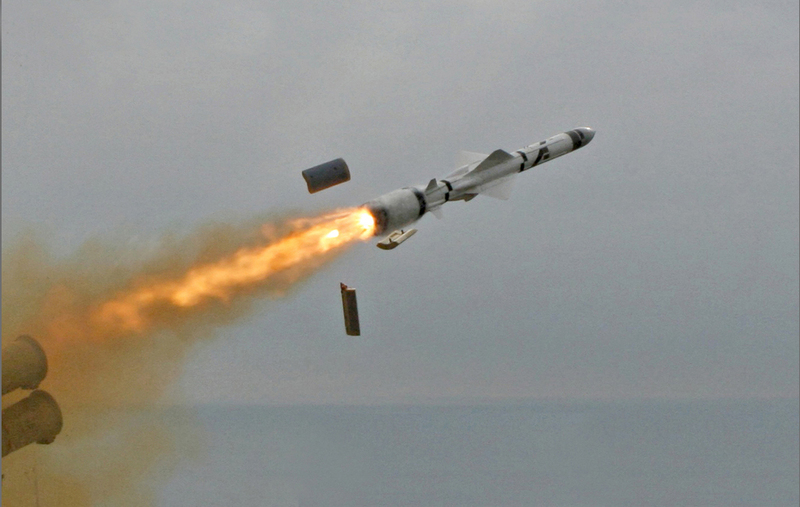 The range of these missiles could reach 300 km, enough to deter operations from Israel and to force a well extended danger zone. So far, a direct approach from the sea is not so easy. What about the good old airstrikes? Always a nice way to pay a visit to an old enemy, a pity that on June (the 22nd) syrians shoot down a Turkish F4 Phantom II (they were on a recon mission). 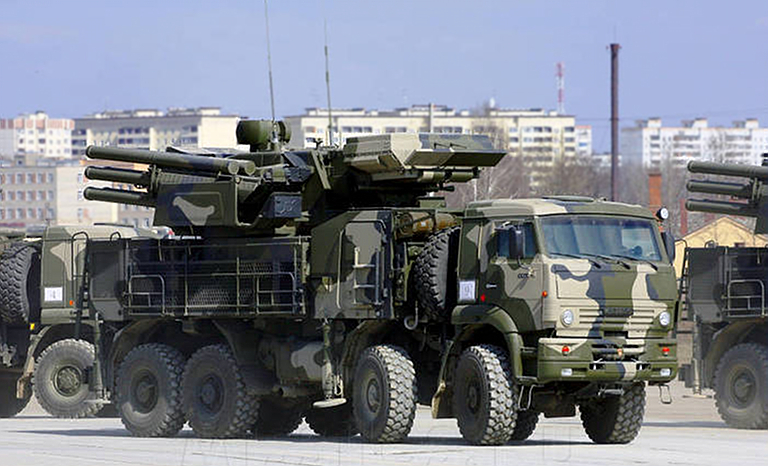 Yes, modern day F16 and F18 are by far superior to old warhorse but the local air defense force get no less than 35 Pantsir-S1 systems from Russia (they ordered more but still haven’t completed that order). 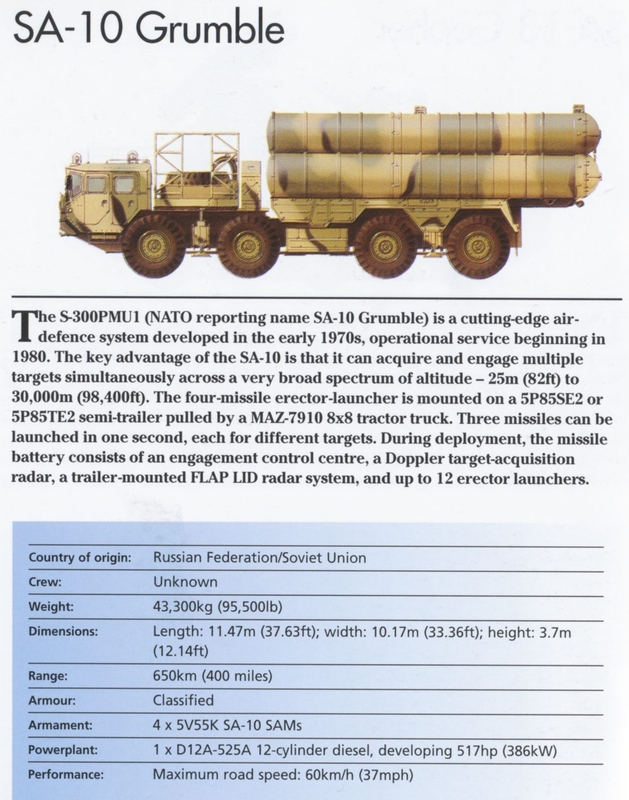 It is possible that a small number of S-300 missiles are available too (NATO callsign SA-10 Grumble). Togheter with all the soviet old stuff (and with all the chinese copies sent from Iran) these represent a good level of SAM defence. That means that allied forces (USA, UK and France) have to shut down a lot of the radar coverage of the country before claiming the skies. Expect a lot of jamming and radio suppression from the beginning, plus a whole lot of AMRAAM in the first day of strikes.